Planting InstructionsNot particular about planting site. Winter CareNone except to mulch in northern zones the first winter if fall planted. Flower FormLong panicles 8 - 12" long typical of a paniculata type. Foliage TypeSimple, elliptic, medium green 3 - 6" long. Soil RequirementAverage well drained garden soil. Additional InformationFlowers on previous seasons wood. 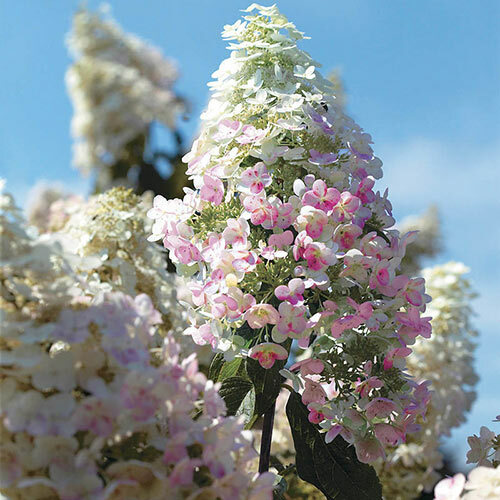 Unique CharactersticsFlowers have a very soft and fluffy appearance and they are carried on strong weather resistant stems. 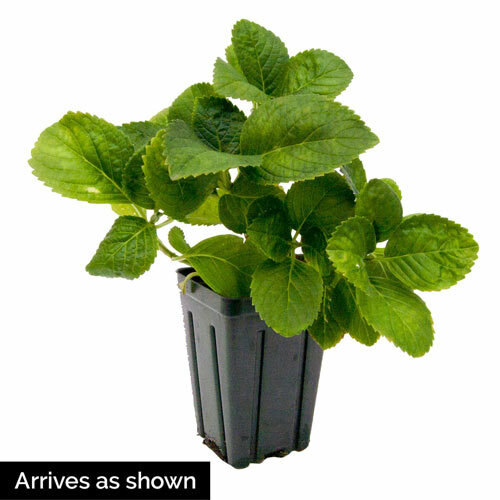 This variety is noted for its very fine growth habit and compact appearance. An extremely "pretty" looking variety with centers full of petals. A heavy bloomer with beautiful foliage that is attractive through-out the growing season, making it an ideal companion for other perennials. Extremely hardy and care-free.